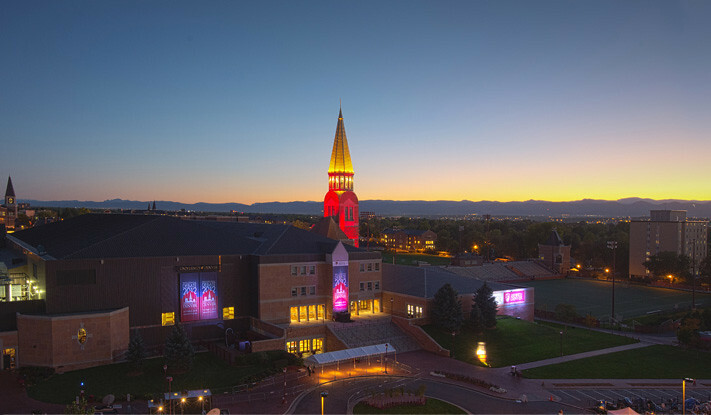 On October 3, 2012, the University of Denver and the Ritchie Center hosted the first presidential debate of 2012. One year later, DU is commemorating the first anniversary of the debate with a special event on October 3, 2013. The event will include a panel discussion with local political figures, journalists and DU experts, as well as the premiere of a 20-minute documentary about the 2012 debate. Relive the debate online at debate2012.du.edu.